For those days when you’re feeling down. 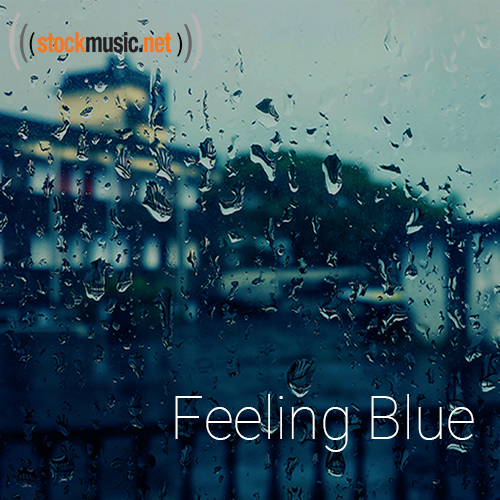 This slow and somber tracks reflect the rain falling on a window against dark blue skies. Gentle guitar melodies and piano ballads take you to a melancholy state of mind.